GPI is proud to be a contributor to the newly released Solar Potential Analysis Report for the MN Solar Pathways initiative. The report shows that Minnesota can produce 10 percent of its electricity from solar by 2025 and 70 percent from solar and wind by 2050 at generation costs comparable to natural gas. The newly released MN Solar Pathways “Solar Potential Analysis Report” provides a new framework for looking at a high renewables future in Minnesota. Energy regulators and planners have long viewed the variability of solar resources as a major stumbling block to a high-renewables future for power generation, requiring large amounts of storage or even seasonal storage to shift solar production across hours, days, or even months. The Solar Potential Analysis Report demonstrates that managing solar, wind, and storage to address resource variability can successfully eliminate the need for seasonal or long-term storage, while preserving reliability. Moreover, the rapidly declining costs of both solar and wind capacity make it possible to economically use this capacity only when needed. The Solar Potential Analysis Report demonstrates that building solar and wind capacity to provide energy at the low-resource periods of the year, and disregarding (curtailing) unneeded energy at high-resource periods, is an economic strategy that ultimately enables significantly higher amounts of solar on the grid. Rather than focusing on maximizing solar production at noon, or wind production on the windiest days, an optimal amount of solar or wind capacity instead focuses on the resource “valleys,” when solar and wind resources are low. A conventional peaking plant (i.e., plants that run when there is high demand for electricity) may only run a few hours every year, but it is a critical resource to make the rest of the system reliable and cost-efficient. Solar and wind capacity serves an equivalent need, but should be focused on the resource valleys, rather than demand peaks. This little-dispatched resource can make the rest of the system much more reliable and cost-effective. You can read the official press release and the Solar Potential Analysis Report below. 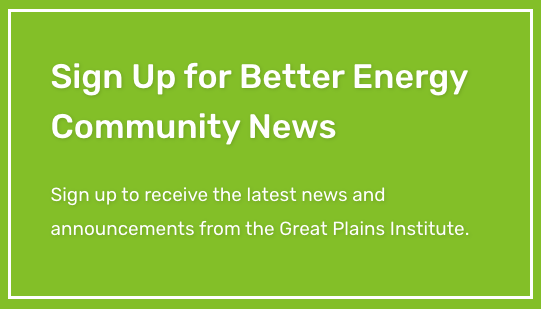 Keep up-to-date with all GPI news by signing up for our monthly Better Energy newsletter. Minnesota can produce 10 percent of its electricity from solar by 2025 and 70 percent from solar and wind by 2050 at generation costs comparable to natural gas. Building additional solar and wind capacity coupled with energy curtailment is less expensive than building long-term or seasonal storage. Thursday, November 15, 2018, Saint Paul, MN: Minnesota has been ambitious in meeting its renewable energy goals: the state hit its 25 percent renewable energy by 2025 goal early this year using wind, solar, biomass, and hydropower. A report released today finds that Minnesota could achieve 10 percent solar by 2025 at costs comparable to natural gas generation. Further, the report finds that expected cost decreases in solar, wind, and storage will enable Minnesota to achieve 70 percent solar and wind by 2050 at costs comparable to natural gas generation. The Solar Potential Analysis Report, prepared by Clean Power Research for the MN Solar Pathways Initiative, includes several scenarios that model future renewable energy generation costs. “This report shows that a renewable energy future is not only possible in Minnesota, but that the generation cost of solar, wind, and storage is competitive with natural gas generation,” said Brian Ross with the Great Plains Institute. 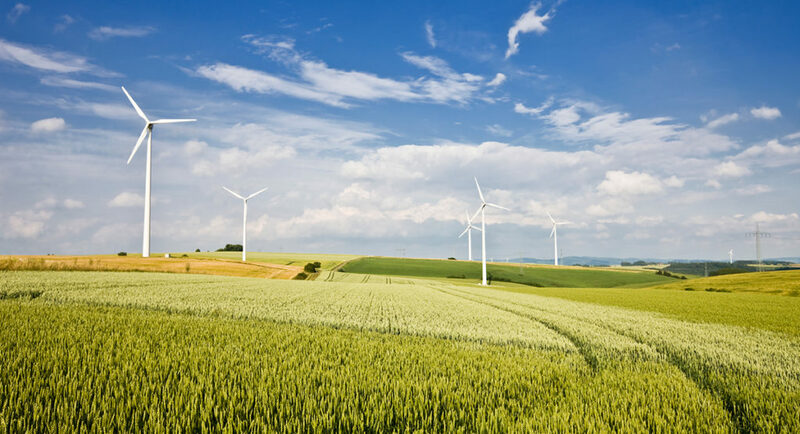 “We also learned that coupling additional solar and wind capacity with energy curtailment when production is not needed eliminates the need for costly seasonal energy storage,” added Josh Quinnell with Center for Energy and Environment. Ready the executive summary and download the report. Solar and wind can serve 70 percent of Minnesota’s electrical load in 2050. Solar and wind can serve 70 percent of Minnesota’s load at generation costs that are comparable to the levelized generation cost of new natural gas generation. Additional capacity coupled with energy curtailment is considerably less expensive than, and a viable alternative to, long-term or seasonal storage in a high renewables future. Declining costs of solar and wind generation (<$20/MWh) will enable solar and wind to be economically curtailed during periods of high production and low load. Using other flexible generation resources in limited amounts support a high renewables future. The strategic use of other generation resources during brief periods of low-solar and low-wind production will significantly reduce the storage, solar, and wind capacities needed to serve Minnesota’s hourly load, reducing the generation cost for 70 percent solar and wind by nearly half. Storage is an important part of a high renewables future; it expands the dispatch capabilities of wind and solar assets. Sufficient quantities of storage smooth out the intra-hour variability of solar and wind. Shifting of key flexible loads may further decrease generation costs. Load shifting of new electric vehicle and residential domestic hot water loads demonstrated a potential 10-20 percent decrease in generation costs by moving the consumption to different times in an hour, day, or week. 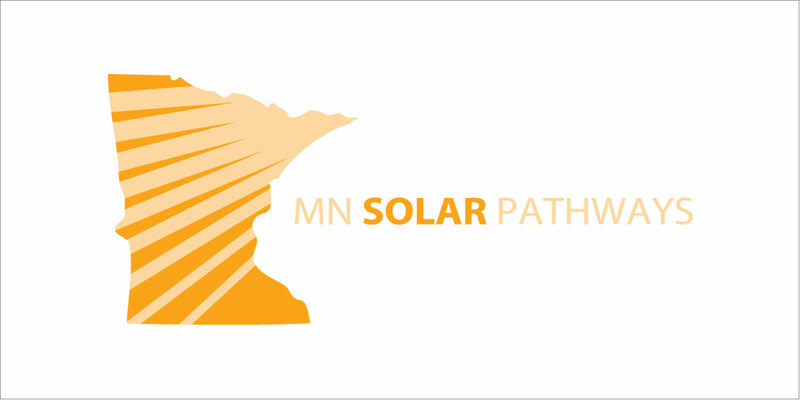 About MN Solar Pathways: The initiative, sponsored by the U.S. Department of Energy Solar Energy Technologies Office, is a three-year project designed to explore least-risk, best-value strategies for meeting the State of Minnesota’s solar goals. 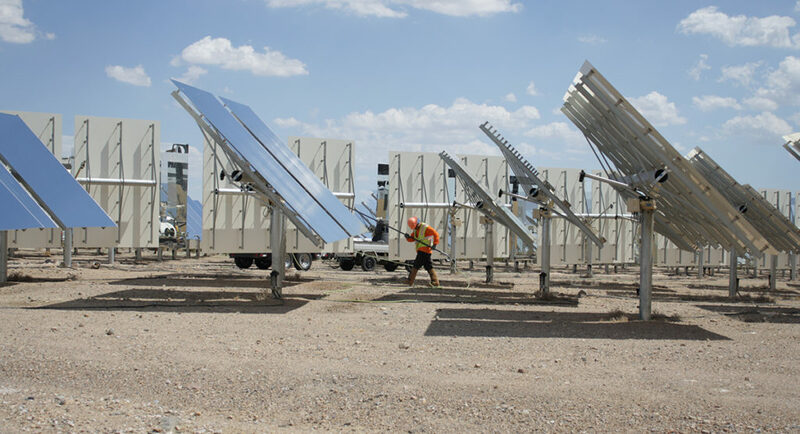 As part of this aim, the Pathways Team is modeling renewable generation costs, examining ways to streamline interconnection, and evaluating technologies that can increase solar hosting capacity on the distribution grid. cloud software solutions to utilities and industry for more than 20 years. Our PowerClerk, WattPlan and SolarAnywhere product families allow our customers to make sense of and thrive amid the energy transformation. Clean Power Research has offices in Napa, Calif., and Kirkland, Wash.
About the Great Plains Institute: A nonpartisan, nonprofit organization, the Great Plains Institute (GPI) is transforming the energy system to benefit the economy and environment. GPI combines a unique consensus-building approach, expert knowledge, research and analysis, and local action to find and implement lasting energy solutions. About Center for Energy and Environment: Center for Energy and Environment is a clean energy nonprofit with special expertise in energy efficiency that stretches back nearly 40 years. CEE provides a range of practical and cost-effective energy solutions for homes, businesses, and communities to strengthen the economy while improving the environment. 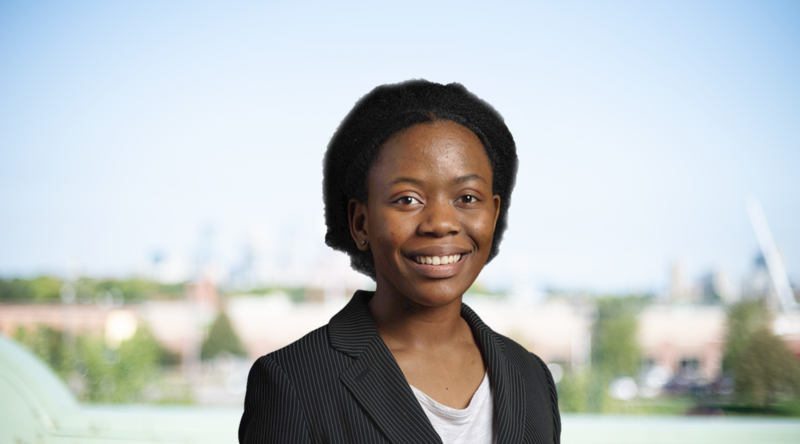 About Clean Energy Resource Teams: A statewide university, nonprofit, and governmental partnership in Minnesota with a shared mission to connect individuals and their communities to the resources they need to identify and implement community-based clean energy projects. The Commerce Department’s Division of Energy Resources administers the state’s energy programs and policies. The Commerce Department’s mission is to protect consumers and ensure a strong, competitive, and fair marketplace.